Last week we had a school athletics on friday we all had to meet in the court, I was on the colour green (Hokulea) but I was wearing red with the tongan flag. We all had to try our best at athletics day because we all had to try all of the activity and we also. Did but I didn’t get first,second or third at anything but unless I tryed my best. We also had to 12 activity and our first activity was sack race and then second we did softball throw that was my second favorite out of all of the activity and also high jump. And my Favorite activity at the athletics day was volleyball and dodgeball. 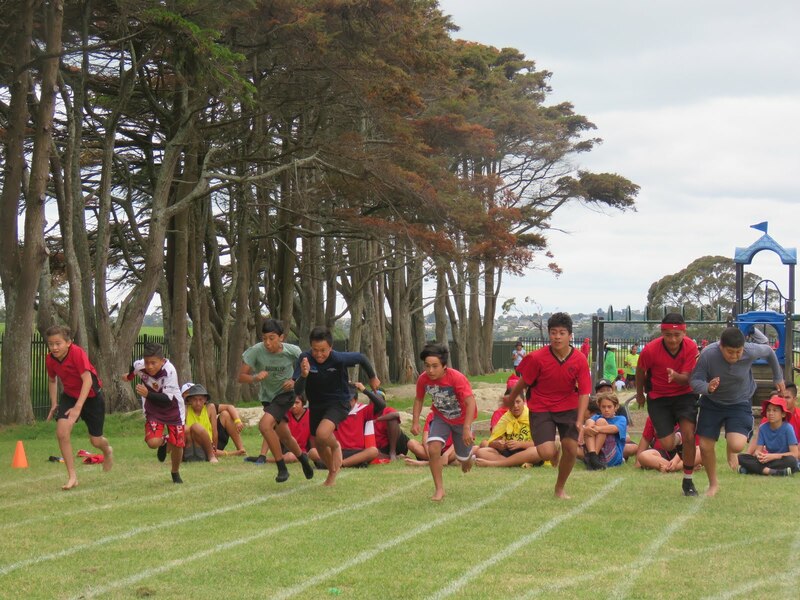 On the last rotation the relay was with each colour and the colour that came first was the yellow team (Hikianalia) then blue (Hine moana). And I think red and green came a tie so then we had a parent and students and also. Teachers it was so exciting the students came first and the parent came second and then the teachers came last. And there you go Try Your best At everything new but if you don’t then you won’t know what to do.